The Kona Community Hospital (KCH) Education Department was recently awarded a check for $1250 from the Lion’s Club of Kailua-Kona for training equipment. They will be buying four infant CPR (Cardiopulmonary Resuscitation) manikins and two AED (Automated External Defibrillators) trainers with this generous donation. The Education Department at Kona Community Hospital provides American Heart Association (AHA) rescue and life saving courses to hospital staff, as well as healthcare providers and others in the community. Approximately 70 courses from First Aid to Life Support training courses for adults, children and infants are offered. 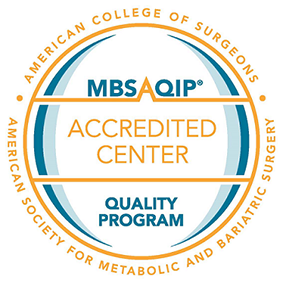 In these classes, specific training equipment is required and used to meet the AHA course curriculums. Every year, over 100 members of the community are trained by the KCH American Heart Association Training Center classes in BLS (Basic Life Support) and/or First Aid. Participants include Kealakehe High School, parents of toddler groups, school health aides, security/maintenance personnel at Keauhou Shopping Center, physician and dental offices, and more. AED training is important for adult cardiac arrest. Lifeguards and tour operators have sought training, in addition to those who work at the airport, civic center, community college, and department stores. For more information about these classes, contact KCH’s Education Department at 322-4559. 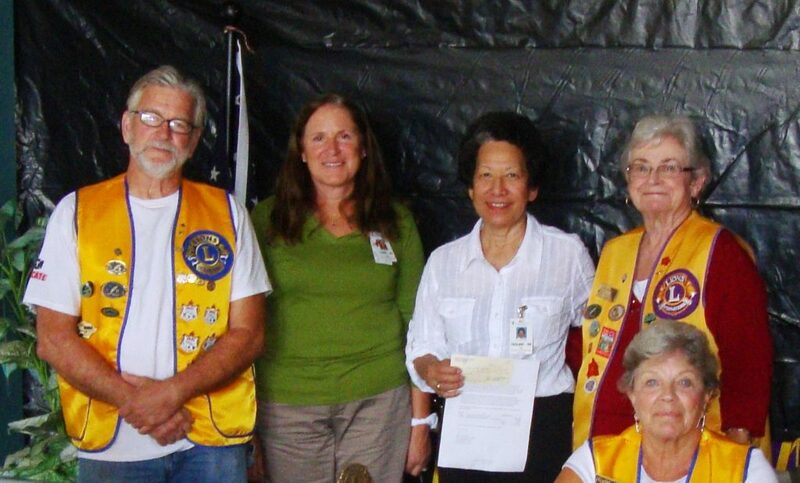 The Lions Club of Kailua-Kona presents a check to the KCH Education Department. Clockwise from left to right: Lions Club of Kailua-Kona President Paul Cooley, AHA Training Center Coordinator Cheryl Allind, RN, KCH Education Department Iwalani Tsai, RN, Lions Club Member Diane Jackson, and Lions Club Member Carla Brown.